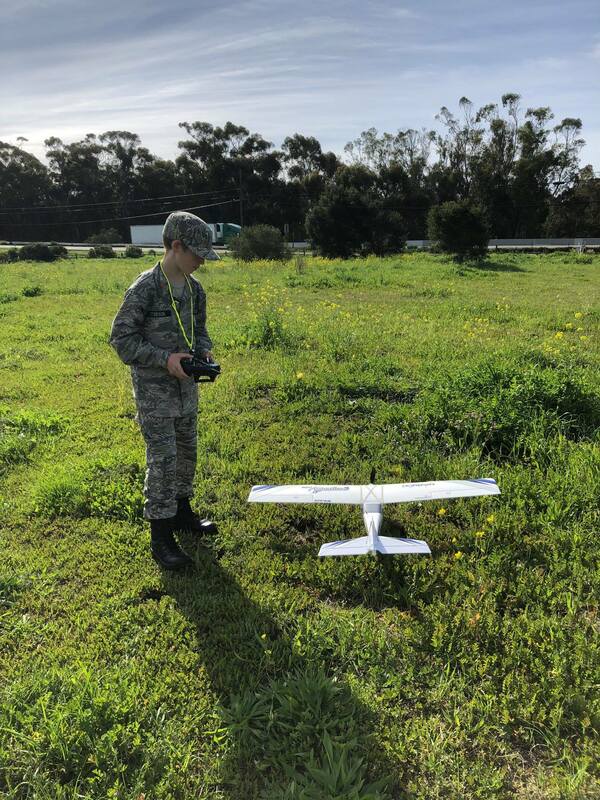 Squadron 131 takes advantage of the STEM kits available for Civil Air Patrol. We accomplished 3 STEM kits such as RC Glider, Model Rocketry, and quad copters. At the squadron we save all the kits we have done and some can be reused like RC/Drones. Once a month on a weekend, SQ131 flies them at local school fields.